Ryanair has said today's strike action involving staff in five countries is 'regrettable and unjustified' and has apologised to an estimated 50,000 passengers who have had their flights cancelled. But pilots are warning more action is likely. One German pilot told Global's Newsroom reporters: "We will see what today brings. It could be that there could be more strikes." Today's 24-hour walkout involves staff in Germany, Sweden, Ireland, Belgium and the Netherlands — after a court ruled last night pilots from that country could take part in the industrial action. About 50,000 passengers are understood to have been told of cancellations on 400 flights. 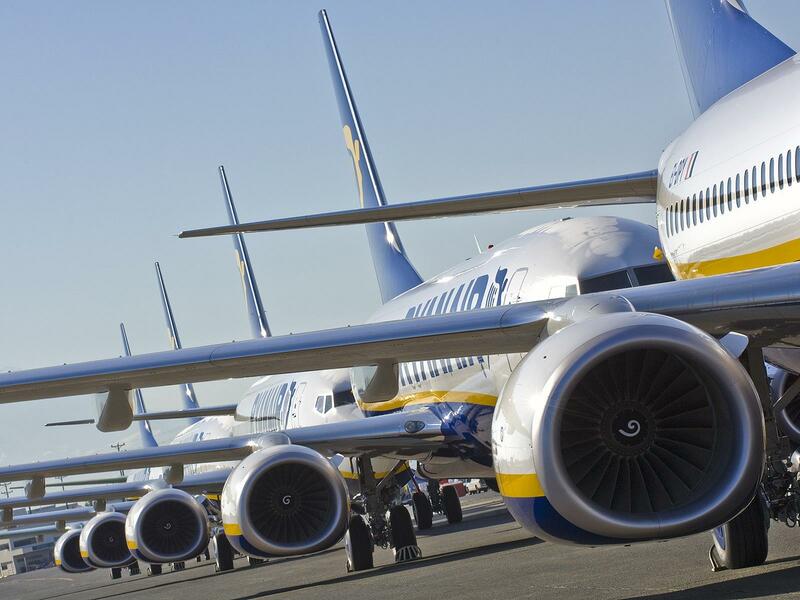 Ryanair says 85% of its scheduled flights will operate as normal on Saturday and the majority of customers affected have been given places on other Ryanair flights. The airline said: "Ryanair took every step to minimise the disruption and we notified our customers as early as possible, advising them of their free move, refund or reroute options. I wonder if Peter Bellew thinks he made the right decision to go home and try to help O'Leary..